California, how could you do this to me? Your Bay Area music scene has set a precedence that I use to compare anything remotely “independent” in my mind. How could you go and prove that there is still so much more you can achieve? Most importantly, how could you keep Andrew St. James to yourself? At 18 years old you should be worried about heading off to college/university or balancing your girlfriend, work and friends who can’t understand your need for either of the prior two. You should certainly not be all too concerned with conveying a street level perspective of American hardships via intricately defined retro-folk in a way that seems to stop time and space. Through the strangely titled Doldrums the Bay Area has played a Sleight of hand that would make even the most seasoned magicians applaud. 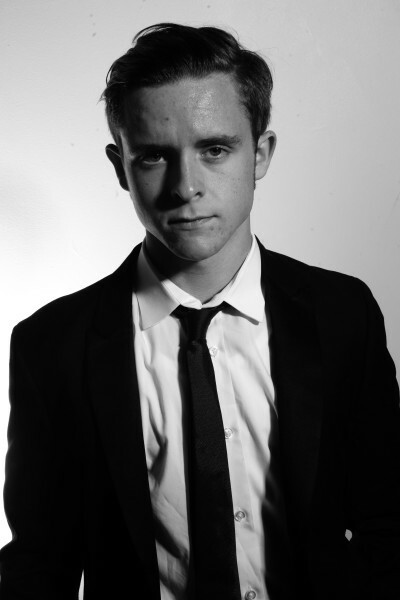 Out of nowhere, eighteen year old Andrew St. James has compiled a magnificent collection of graceful harmonies, acoustic ambience and echoing vocal brilliance with a wise-beyond-his-years sense of musicianship; all in eleven hypnotizing tracks. His sound is undeniably referred to as a “unique gift” and honestly, that is a great vague explanation of the truly astounding style St. James can achieve. The songwriting of Doldrums is only rivaled by the brave instrumental chances he takes. Spoiler alert: they pay off; big time! There are moments of coffee shop singer-songwriter (“Marigold”) and moments of simple genius (“Visions”) but short of rambling with words such as “spectacular” and “awe striking” I will confidently say that Andrew St. James is an anomaly in the world of music. His tone and style is something someone every so often is just born with. It is as rare as it is addicting. Perhaps it is the young ambitious mind that sees the world as a blank canvas that drives the deeply intellectual force behind his music or maybe Andrew St James really is at the beginning of something groundbreaking. I can’t see the future, but I can see a truly inspirational moment in American music and Andrew St. James has created one of them. 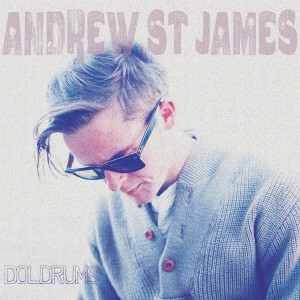 This entry was posted in Reviews and tagged album, Andrew St. James, Cassidy, CD, Doldrums, Folk, review, San Francisco, singer, songwriter, stream, The Lost, The Vain, vintage by Greg. Bookmark the permalink.